Altan’s music is steeped in the rich and colourful heritage of County Donegal in the North West of Ireland. With their exquisitely produced award-winning recordings,their ground breaking ‘Island Angel’ recording going to no.2 in the Billboard World Music Charts in 1993, ranging dynamically from the most sensitive and touching ancient ballads all the way to the energetic foot-tapping reels and jigs, and their heart warming engaging live performances, Altan have moved audiences from Donegal all the way to Tokyo, to Sydney, Seattle and beyond. 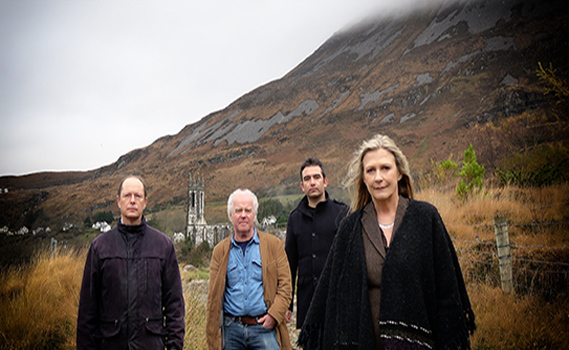 Altan have always approached their music and arrangements with integrity and openness and have strived to share their culture to new expanding audiences worldwide.